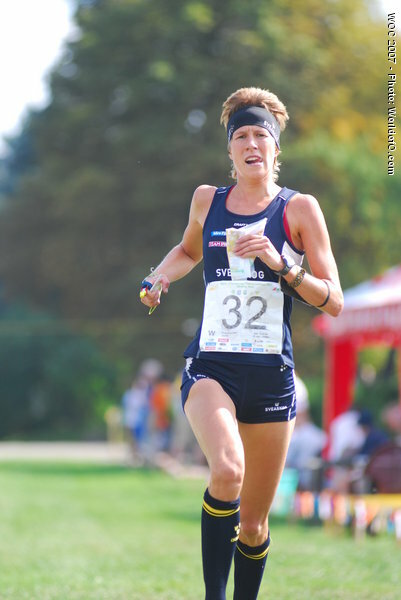 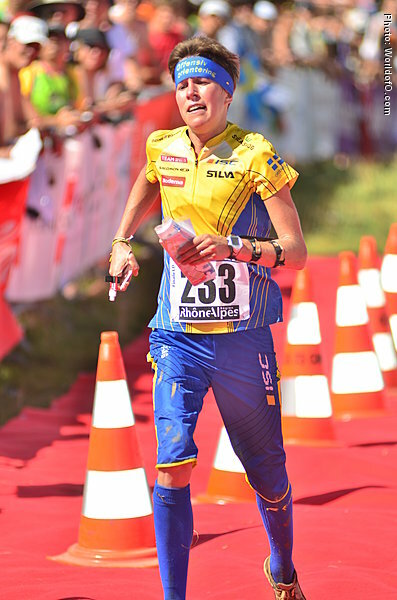 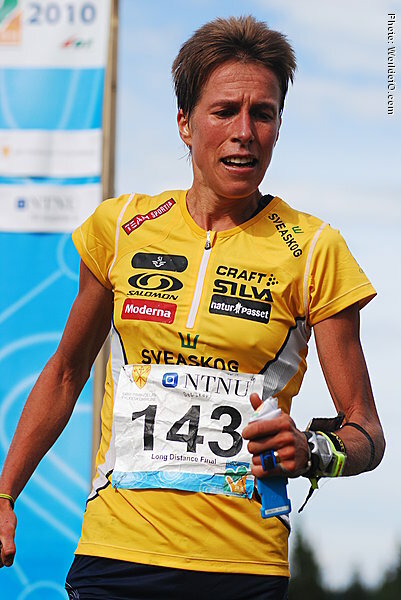 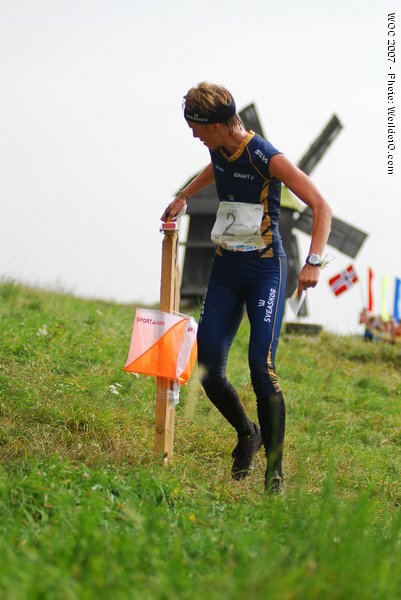 Took a strong bronze medal in WOC 2010 in Trondheim after taking a break to get a child. 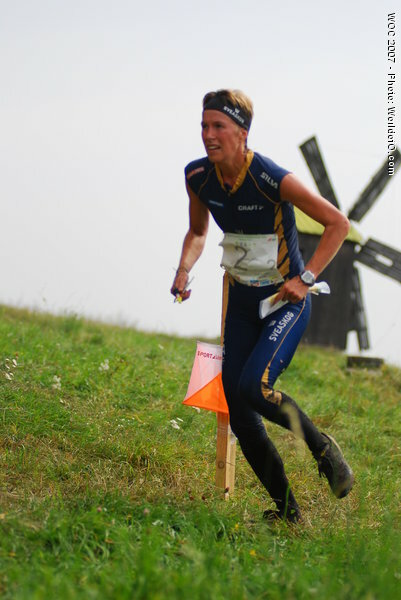 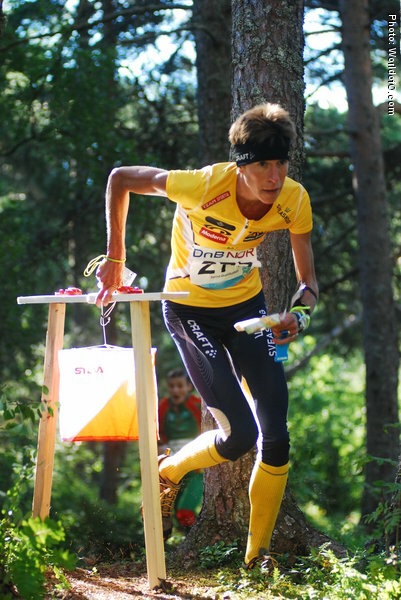 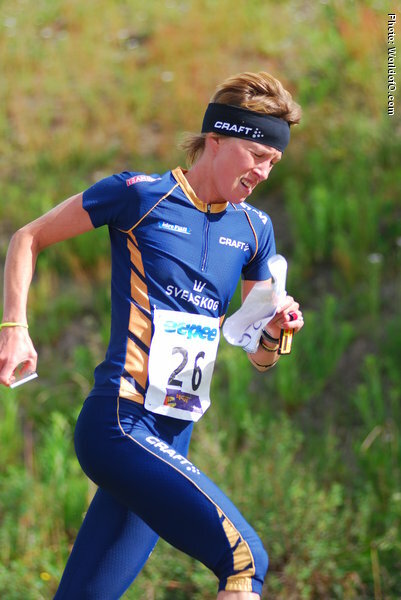 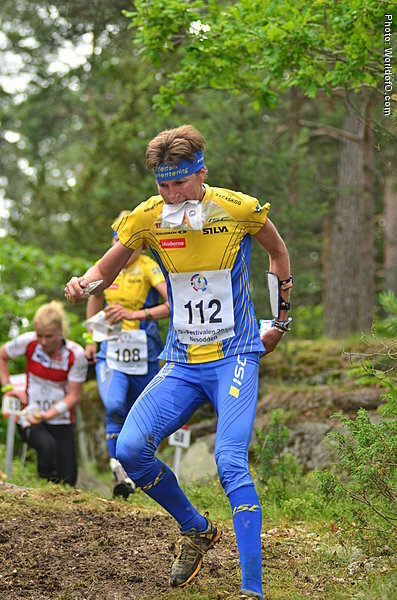 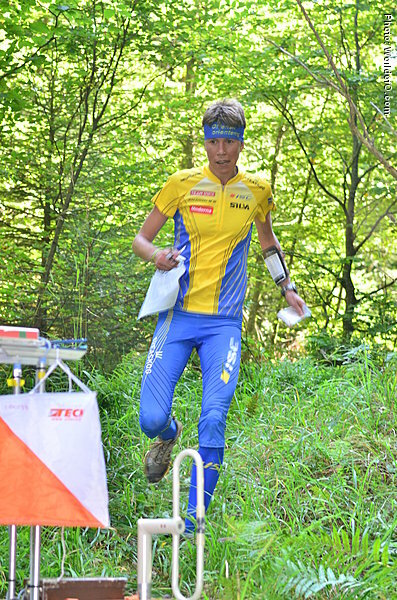 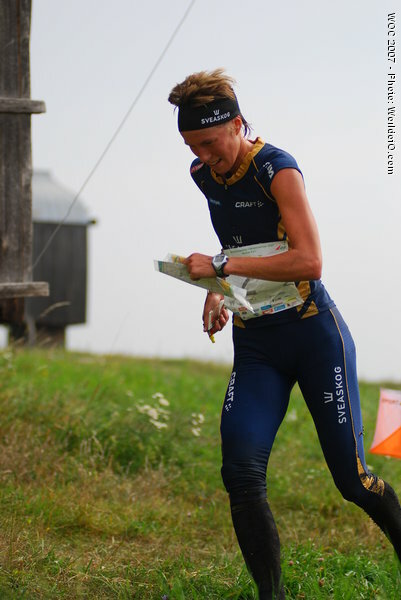 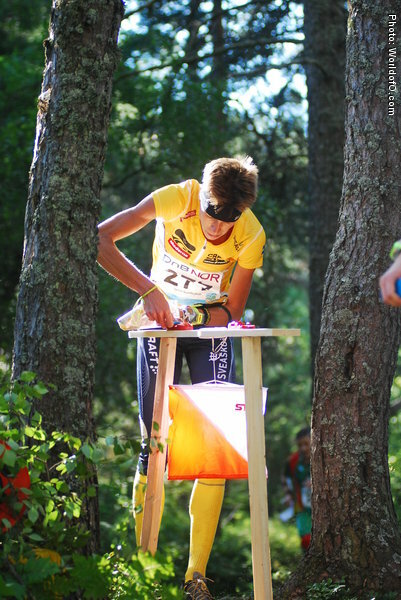 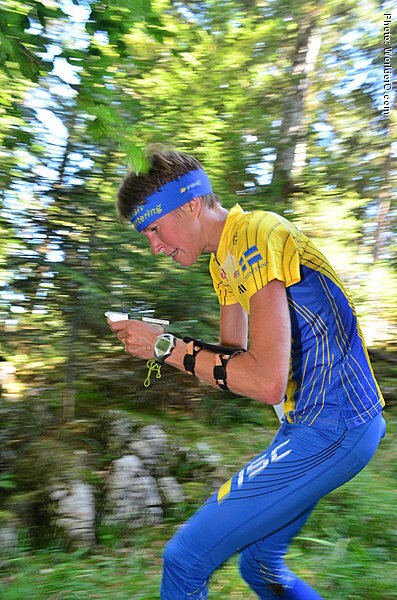 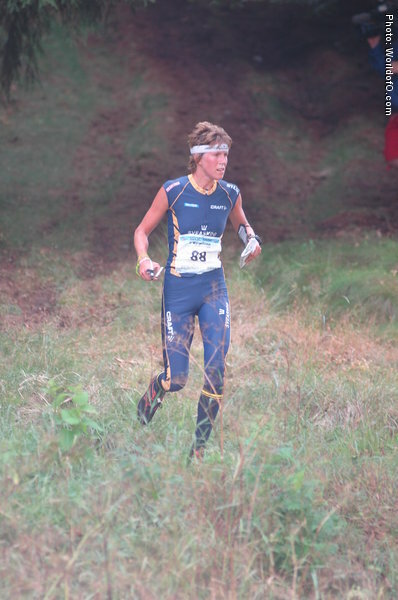 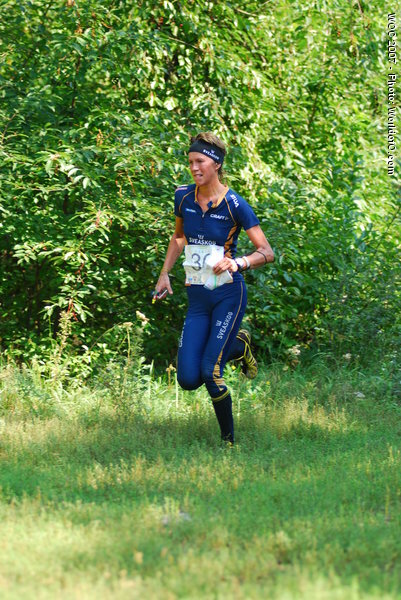 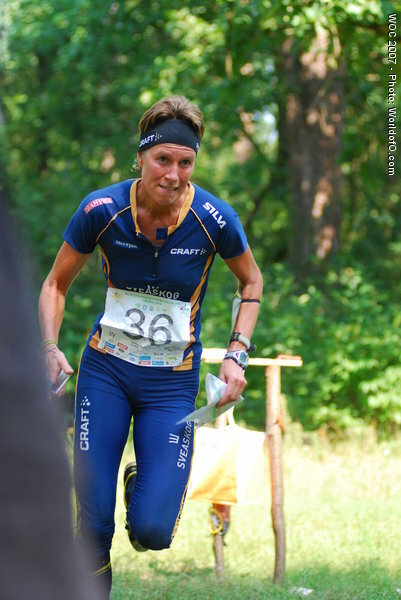 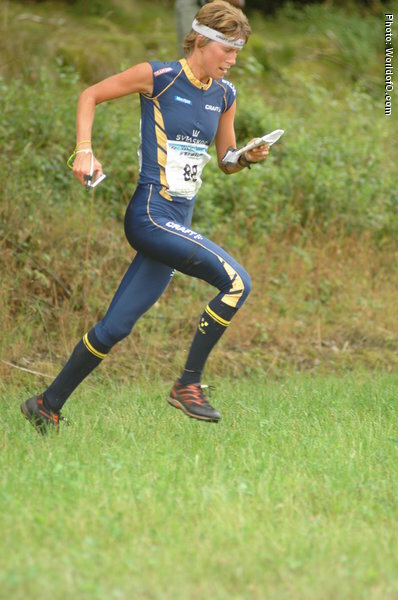 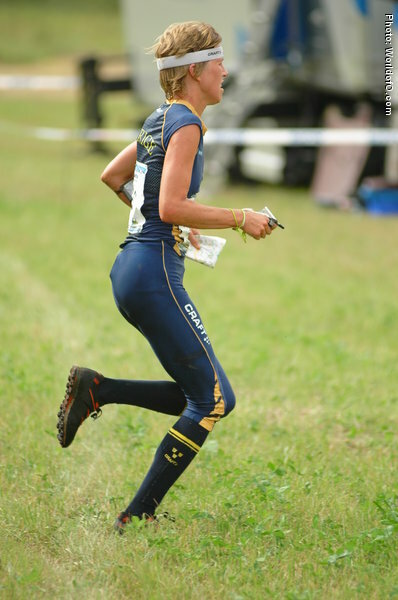 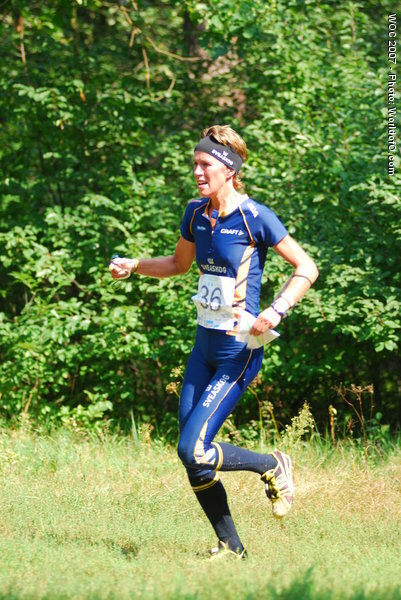 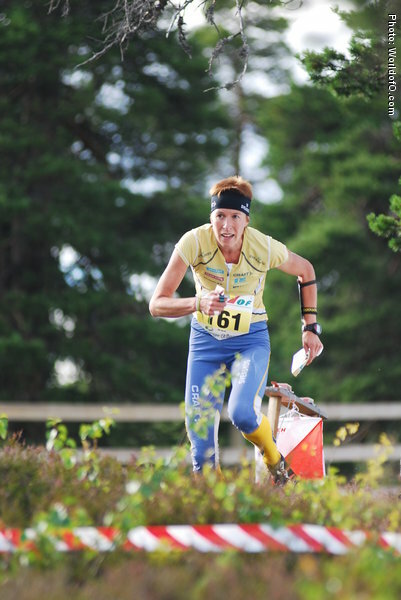 Also started 2011 strongly by taking the 4th place overall in the Nordic Orienteering Tour. 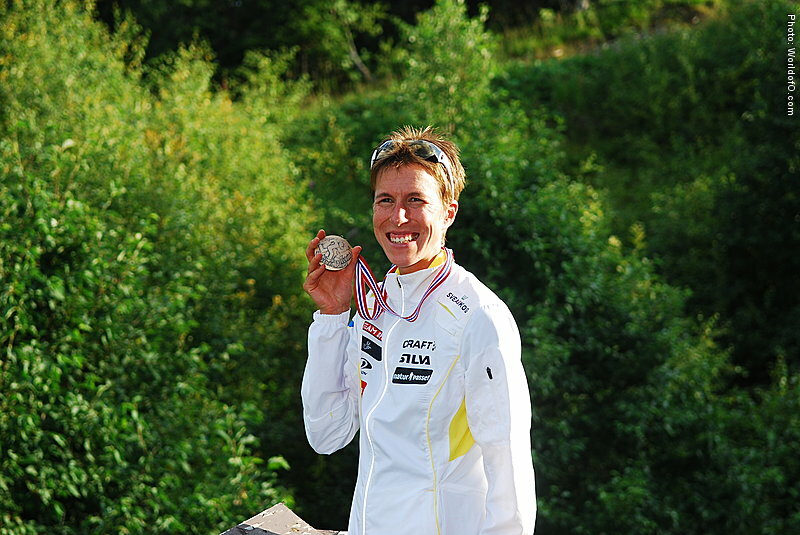 Has been a part of the world elite since winning a World Cup race in 2000. 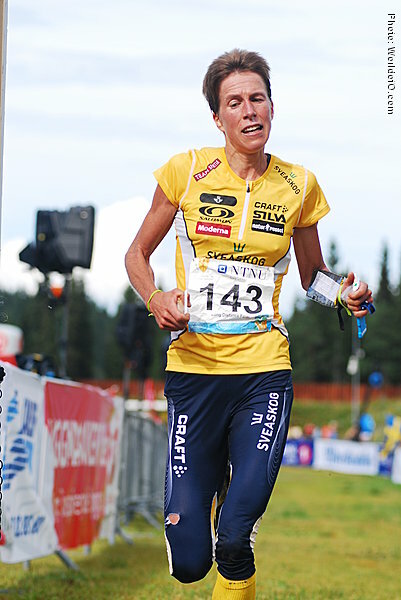 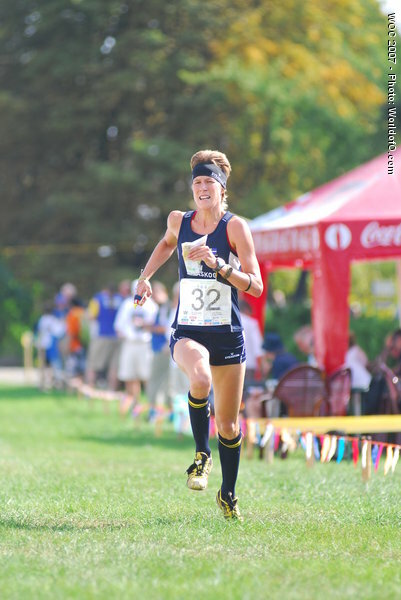 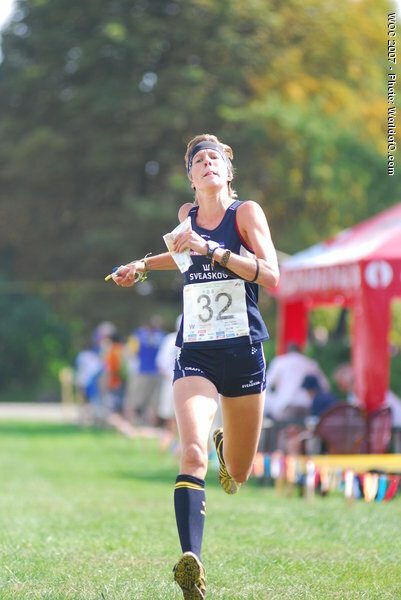 Physically very strong and has her best results from long distance and sprint. 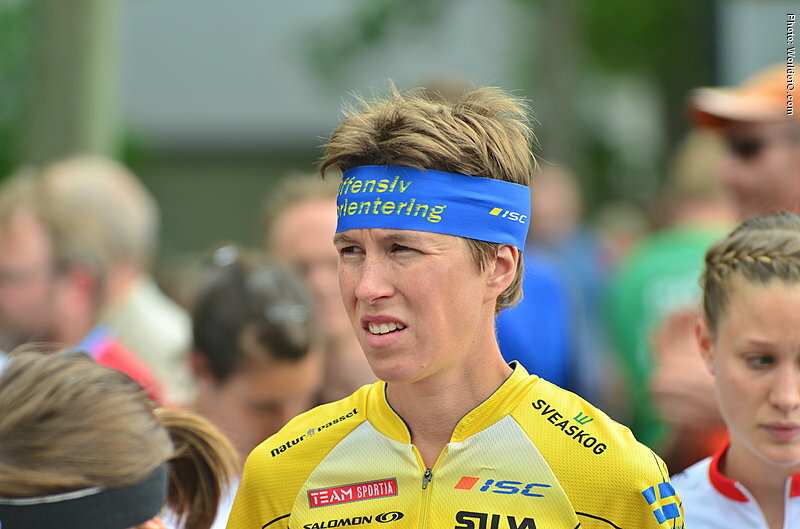 Works as a chemical engineer. 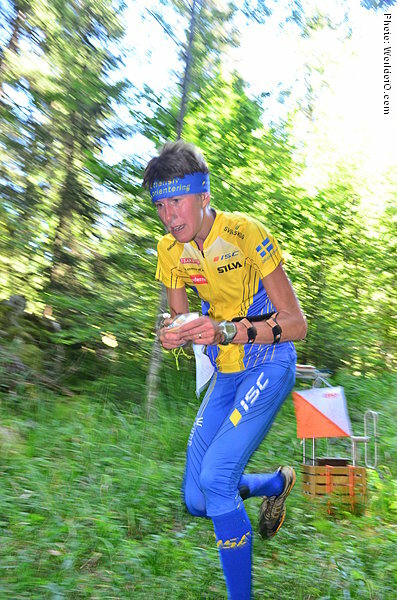 Many times Swedish champion. 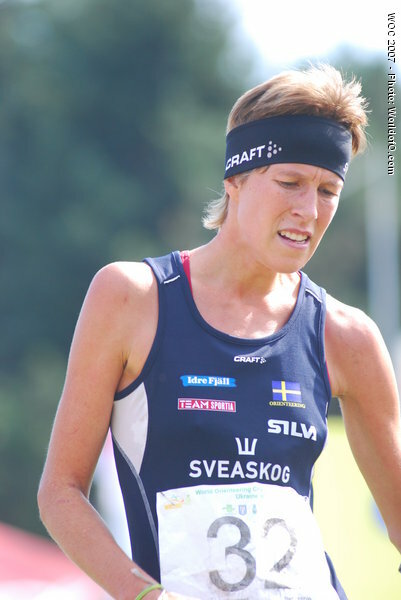 Former Emma Engstrand. 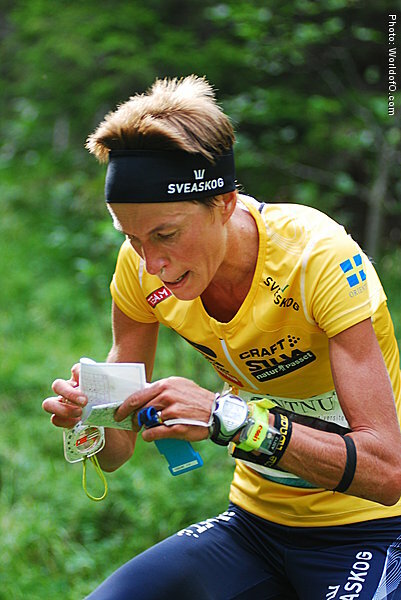 Emma Claesson (22 times) Emma Engstrand (277 times) .